SSRUIC Airline Business joined with Thai Airways in Loy Krathong Festival News. 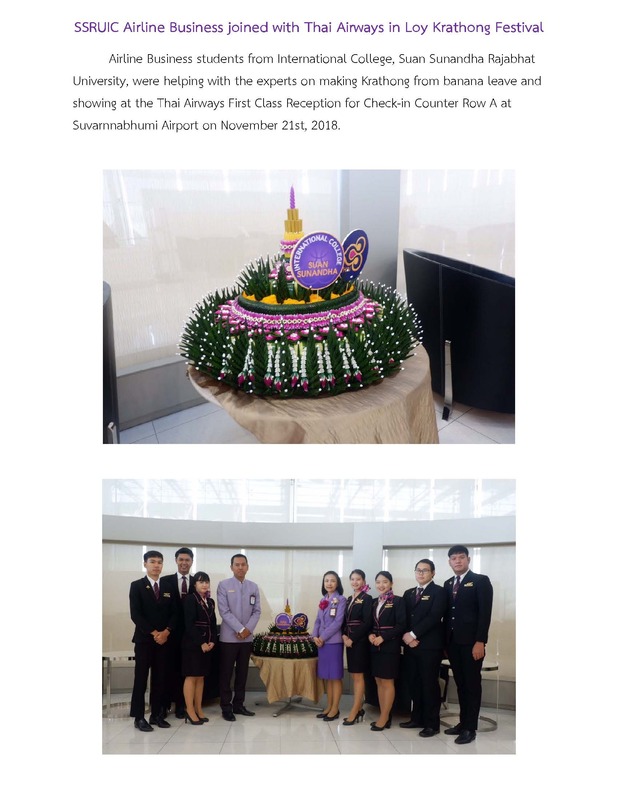 Home > News > PR News > SSRUIC Airline Business joined with Thai Airways in Loy Krathong Festival News. Download PDF SSRUIC Airline Business joined with Thai Airways in Loy Krathong Festival News.